COBB WORKS WITH REPUTABLE PARTNERS TO BRING YOU A QUALITY KIWI EXPERIENCE. We believe in partnering with those who help us bring the best to our guests. 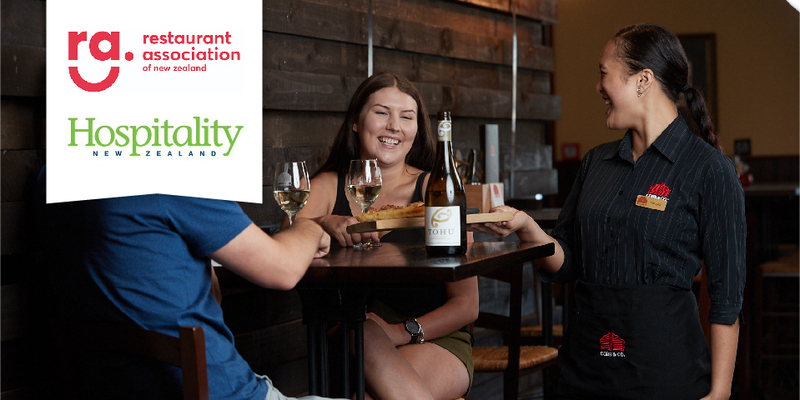 We take pride in serving simple, fresh New Zealand food. We source locally when possible, order daily and seek partners who are making a sustainable difference. It’s all part of our recipe for ensuring you feel truly at home every time. Pure Angus beef – the best in the world served to you right here at home. 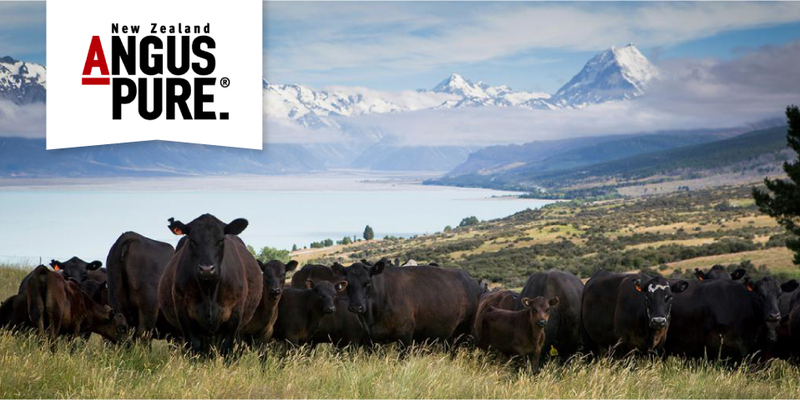 We pride ourselves on serving the very best beef New Zealand has to offer and working with AngusPure allows us to do this. They have won gold in the Steak of Origin awards numerous times over the years, most recently winning overall Grand Champion in 2017 and Best of Brand in 2018. AngusPure beef is so pure, so tender, and so tasty, it simply melts in the mouth. Their Angus cattle roam the pastures of New Zealand’s vast open landscapes for all 12 months of the year, grazing and foraging on some of the finest grasses known to man. Their beef harbours rich nutrients, low fats and fine marbling, delivering extraordinary flavour. Their story begins with the farmers, the guardians of the cattle. Traceability is paramount and so from the paddock, under the watch of inflexible quality control, AngusPure beef travels through the supply chain until it reaches your plate, right here at Cobb & Co.
Delivering your Kiwi classic with a healthy green light. Made with New Zealand fruit juice, Fruzo is the partner behind your iconic Traffic Light cocktails. Fruzo was developed as a healthy alternative to high sugar, heavily coloured offerings that people have traditionally come to expect from slushy drinks. We’re proud to serve you our famous cocktails, while not compromising on the health of you and your family. 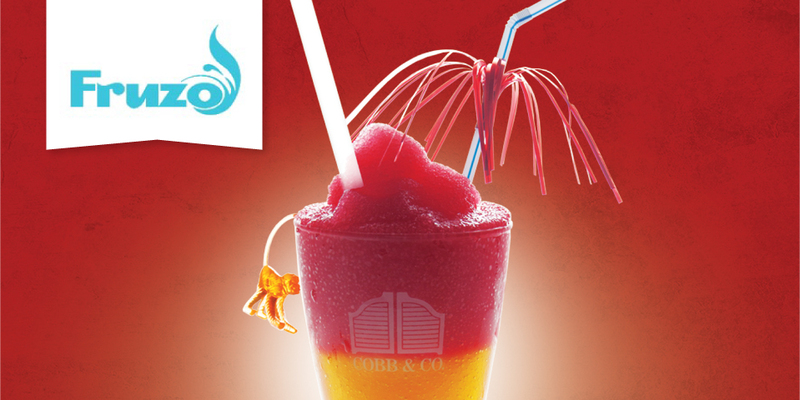 Come in and enjoy layers of delicious slushy topped with fun decorations and a cocktail animal to treasure. Not just a treat for the kids – we can add something special on the side to revitalise your own childhood favourite. Perfect coffee pleasure is no accident – it must be deliberately created, consistently and without compromise, cup after cup. 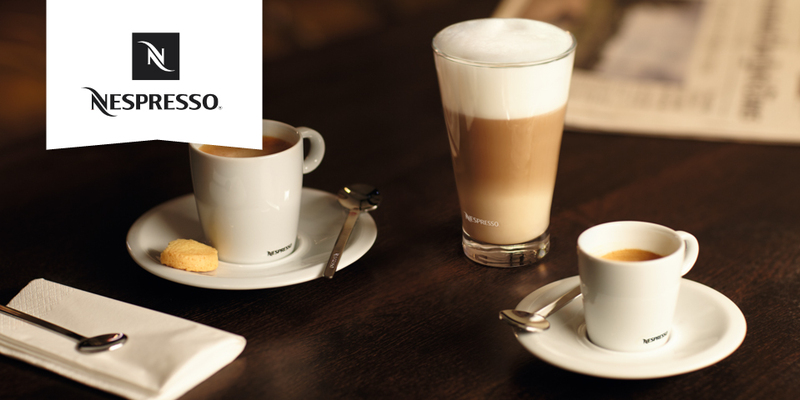 We are delighted to serve consistently delicious Nespresso coffee. Along the complex path from bean to cup, there are quicker and cheaper ways of doing what Nespresso does, but there is no better way. A single faulty bean can taint a whole batch, which is why Nespresso takes quality control seriously, with a deliberate dedication to getting the details right at every step of the way. Their selection begins with the best raw materials they can find, because only the best beginning holds the promise of an incredible cup of coffee. 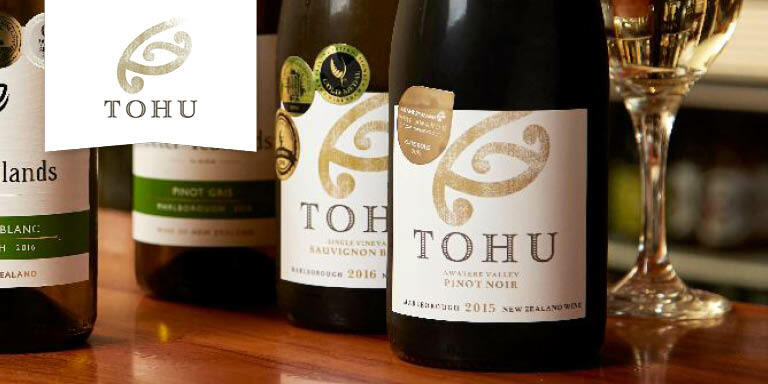 Here at Cobb & Co. we are proud to serve you a selection of Tohu Wines. Tohu Wines is the world’s first and most recognised Māori owned wine company. Since 1998, Tohu has focused on producing estate grown, single vineyard wines from New Zealand’s premier grape growing regions and the best part is they taste great too! Thanks Tohu, it’s wonderful to be serving iconic Kiwi flavours together with you. 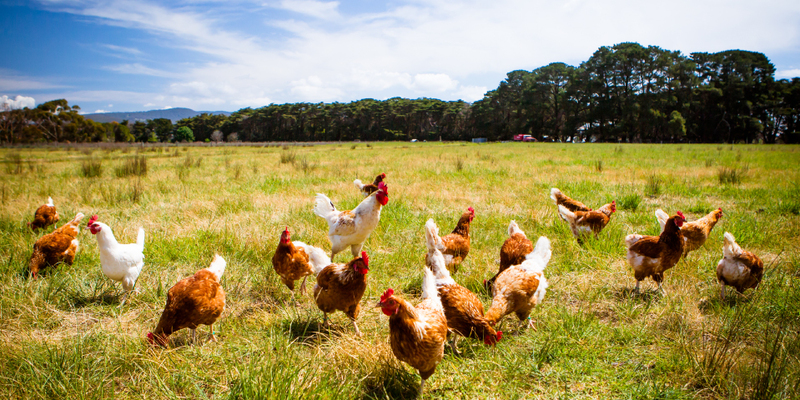 At Cobb & Co. we’re committed to using only Free Range whole eggs across all our restaurants because we believe in this important animal welfare standard. Restaurant Association of New Zealand. We happily accept Restaurant Association Giftcards and Vouchers.